It doesn’t matter if you’re just getting prepared for the big annual cleaning, or you’re simply looking for a way to keep your surroundings fresh and clean. 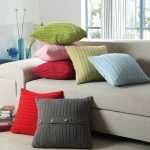 No matter the option, the first thing you should do is find out how to keep your upholstery clean, without damaging it in the process. There are a couple of easy tips and tricks you can rely on. If you choose to follow at least one of them, you’ll soon be able to notice the changes. There’s only one way to find out. 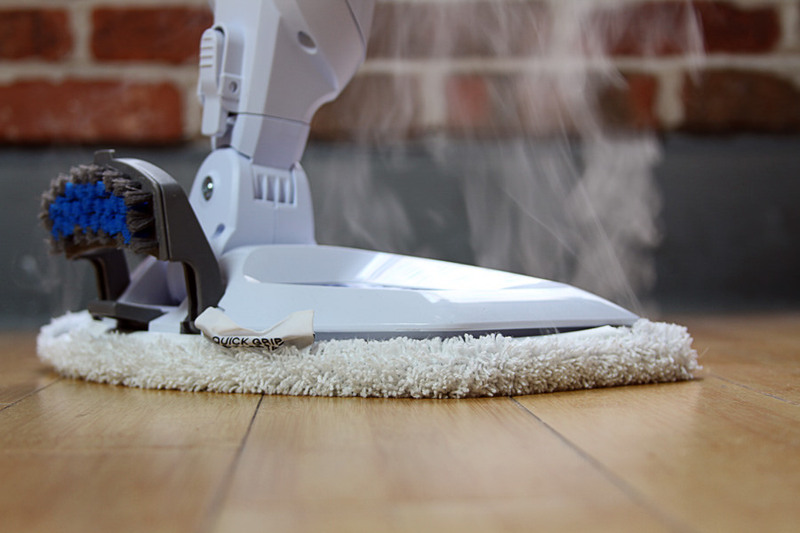 A steam mop is an extremely convenient cleaning tool. It’s very innovative and is known for saving time and doing the cleaning job perfectly. In comparison to a mop and bucket system, a steam mop is very convenient and quick. Having said that, the final result of the steam mop’s job depends on how efficiently you use the steam mop. There are a few tips and tricks to follow in order to get the cleaning job best done from your steam mop. Here are some. 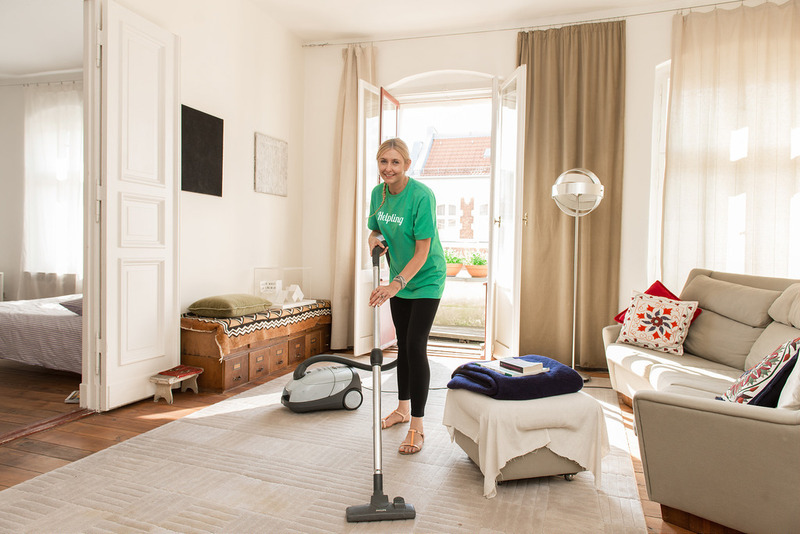 Vacuum cleaners play a vital role in our today’s life as it helps us to keep our home clean. Without them, our floor carpet would remain dirty. It is true that this cleaning product is a little bit expensive. And most of the people don’t want to spend huge money to buy their necessary products. They always look for the affordable one. You are obviously like these and want to get an affordable vacuum cleaner for you. 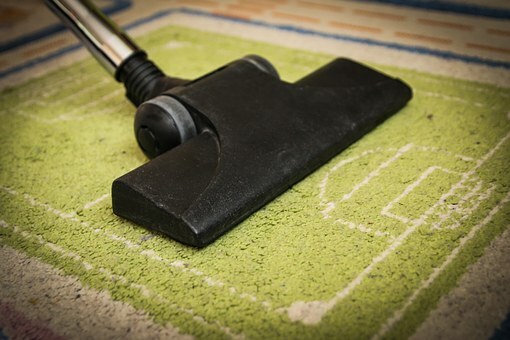 Even though it may sound tiresome at first, home cleaning is extremely important for every household. It’s possible to make your cleaning easier and perhaps, even fun! Don’t be afraid to turn the music on and use all the economical tips and tricks we have for you! 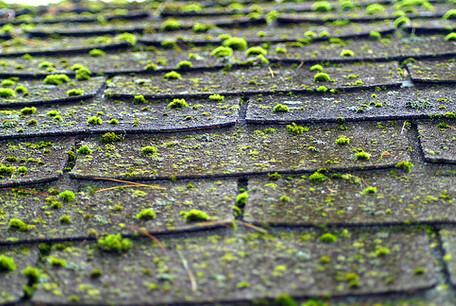 Is your roof looking ugly and so, are you planning to replace or renovate it? Hold on for a while and think! Does it really need a replacement? Or does it need just a good cleaning? 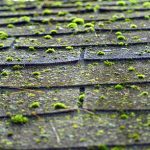 Well, just getting your roof thoroughly cleaned can save a big sum for you and make your roof look fresh like new and extend its life much longer. 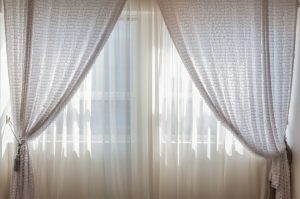 Curtains perform two functions in a room. On the one side, it helps to block sunlight and heat, thereby helping to maintain the cool temperature of the rooms. 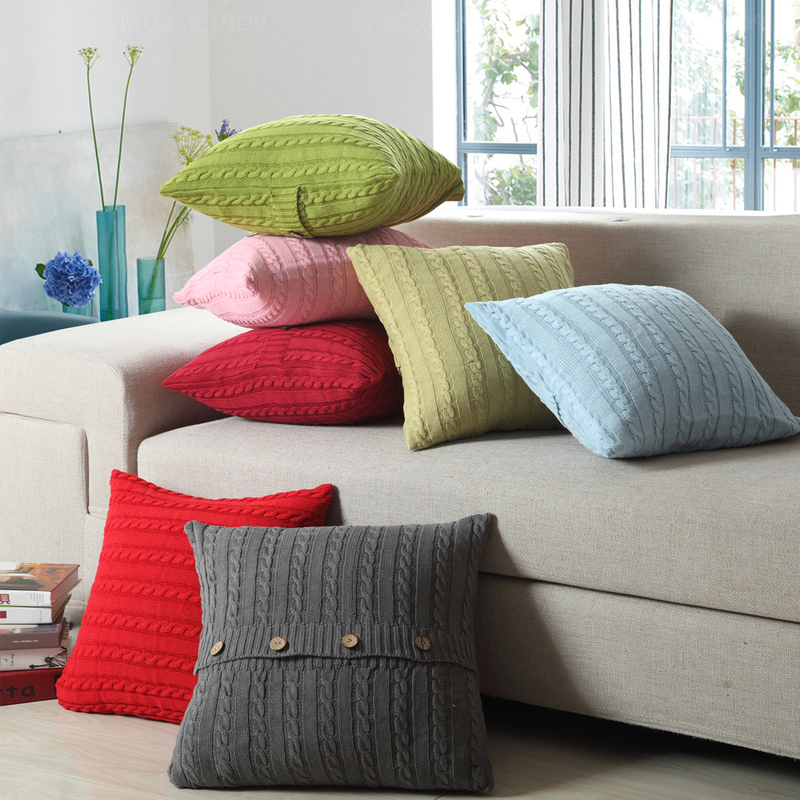 At the same time, curtains also act as home décor and add beauty to a room, giving it a character. Unfortunately, when people buy a curtain, they just hang it on their windows and never properly take care of them. 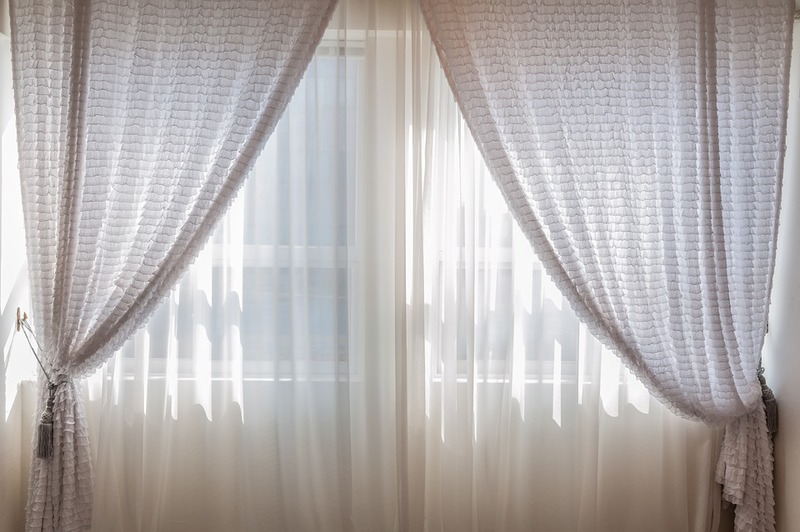 So, follow the tips below if you wish to keep your curtains in the best condition possible.